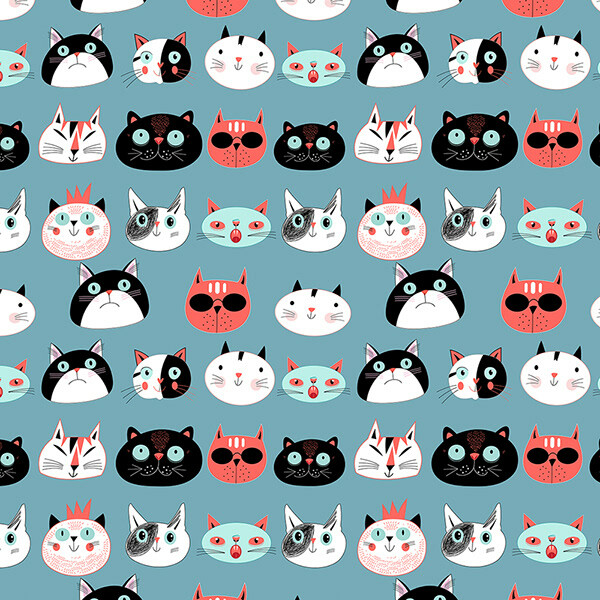 The best cats! 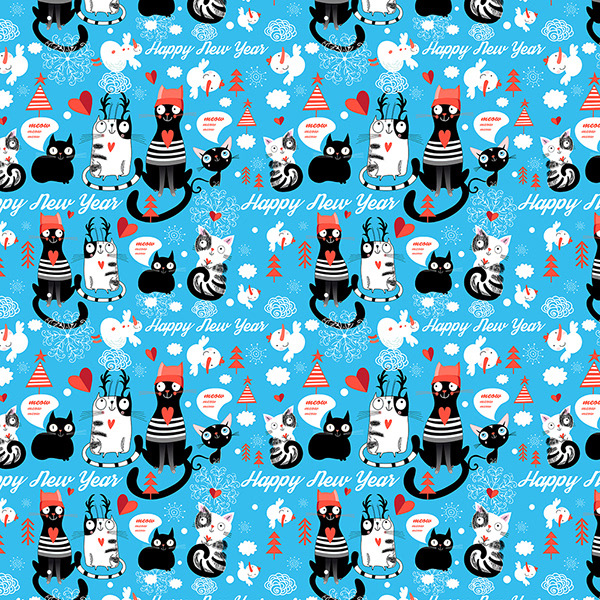 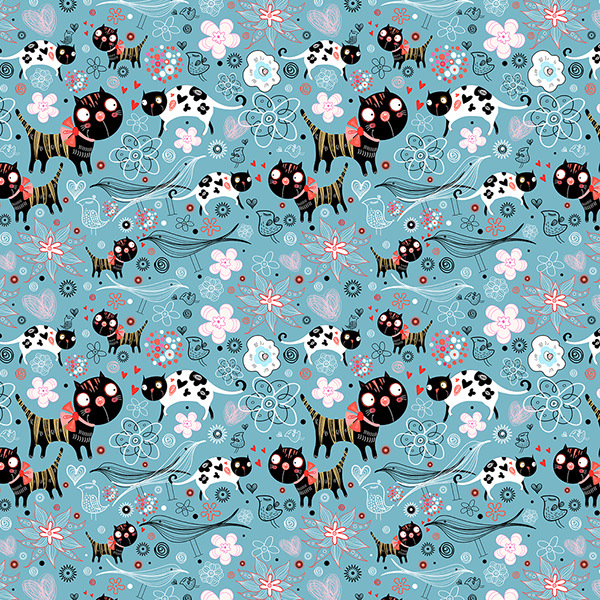 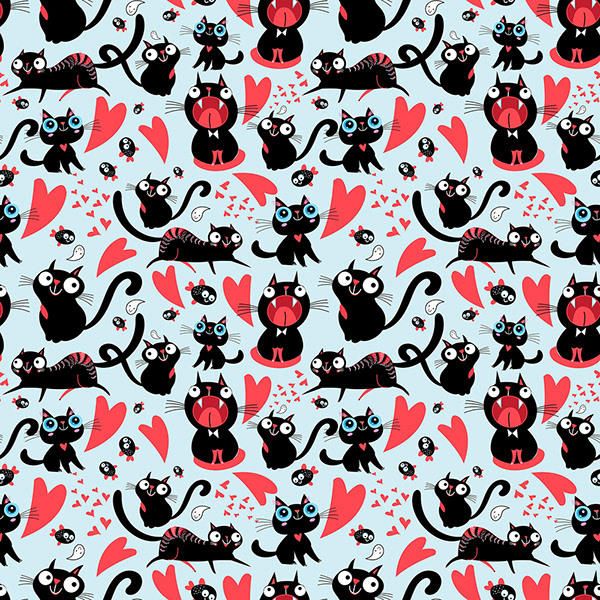 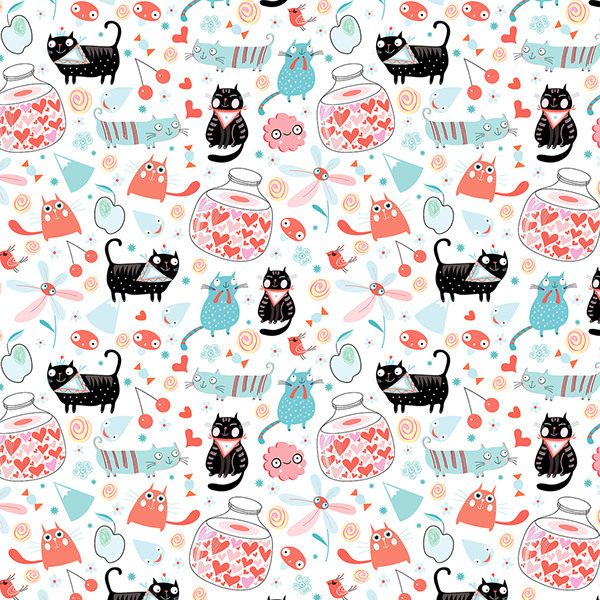 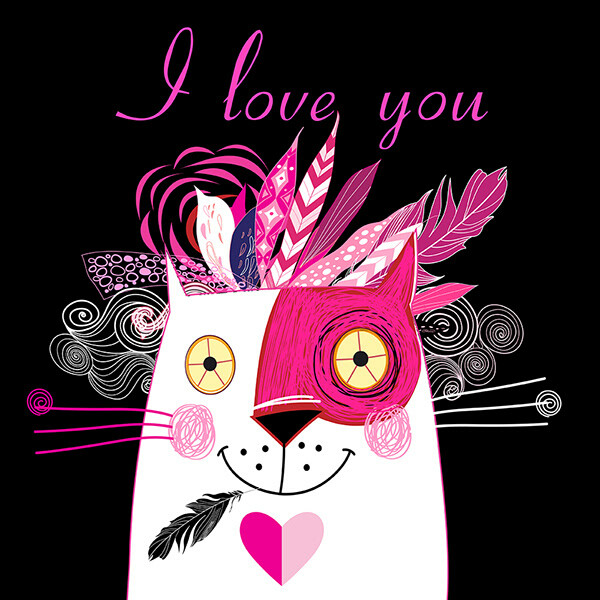 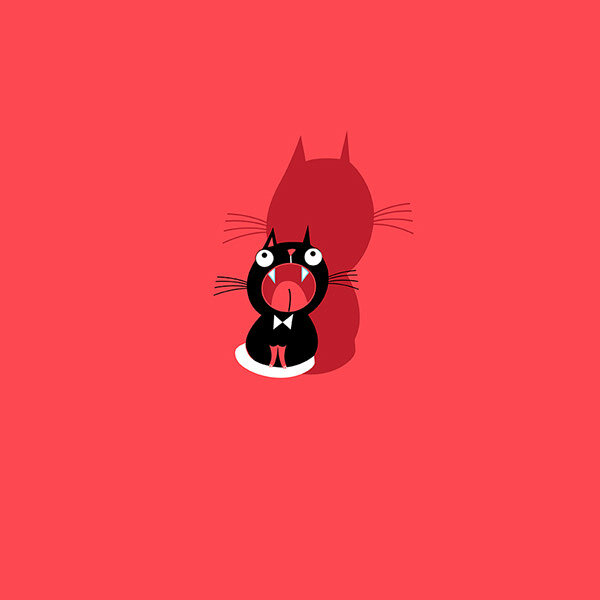 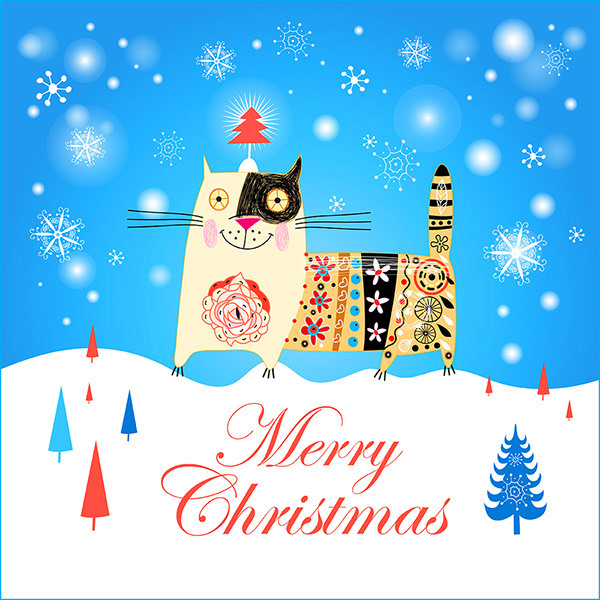 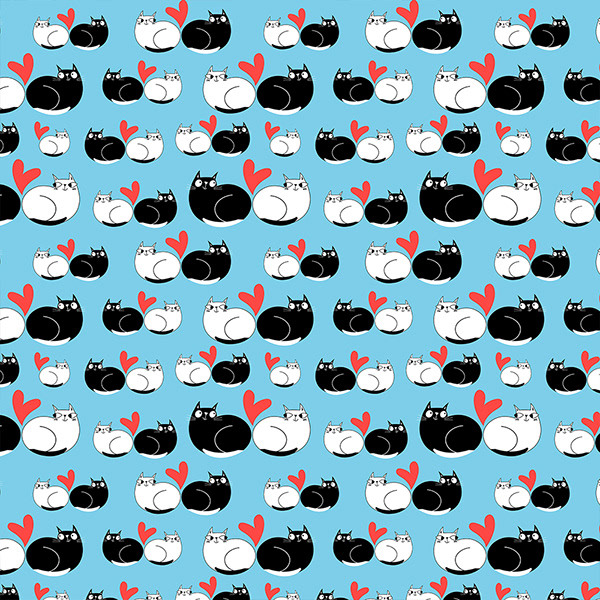 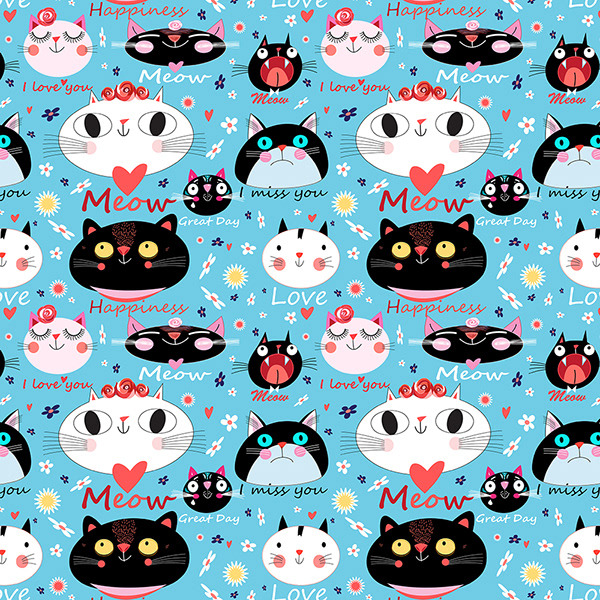 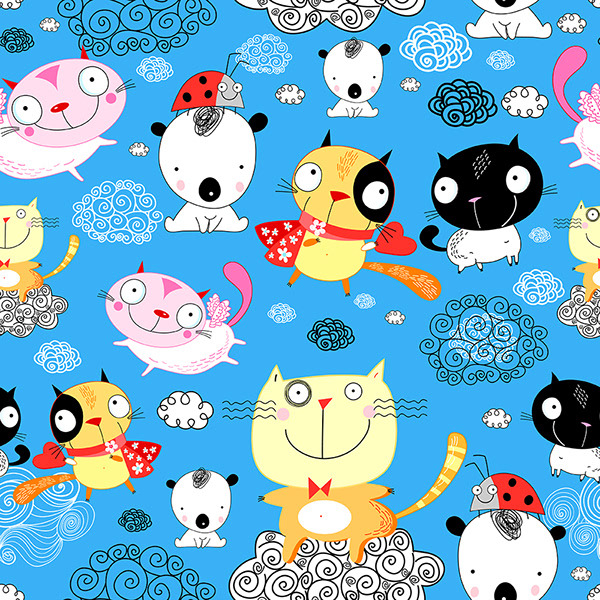 Funny funny cats for fabrics, wallpapers, business cards and other products! 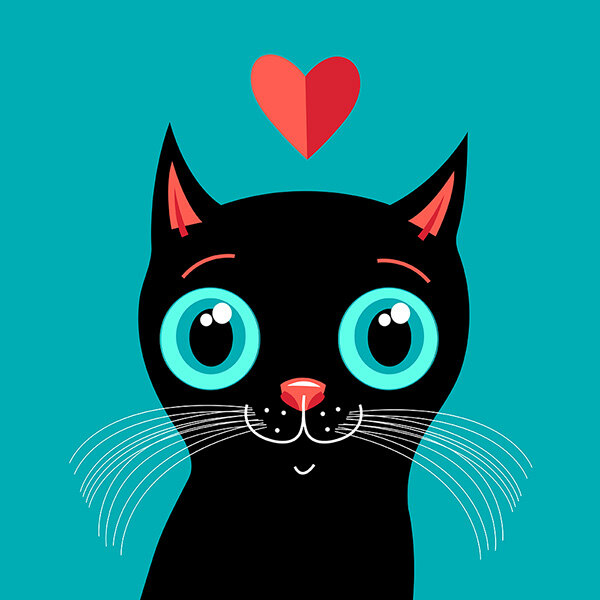 I met them in different parts of the world. 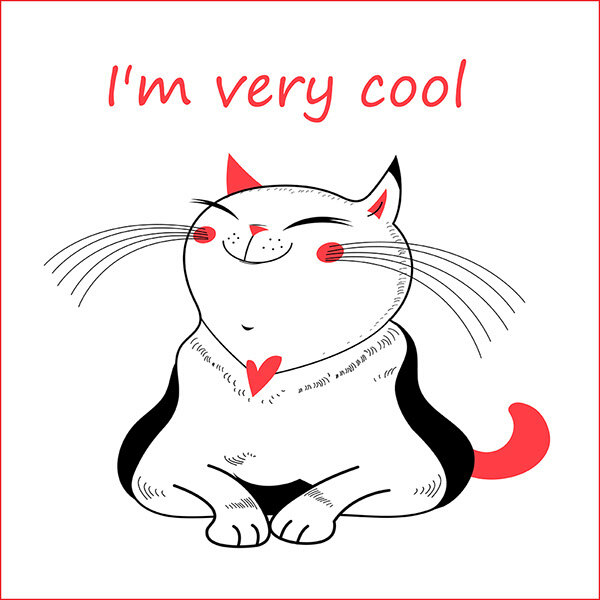 Unfortunately the photo did not. 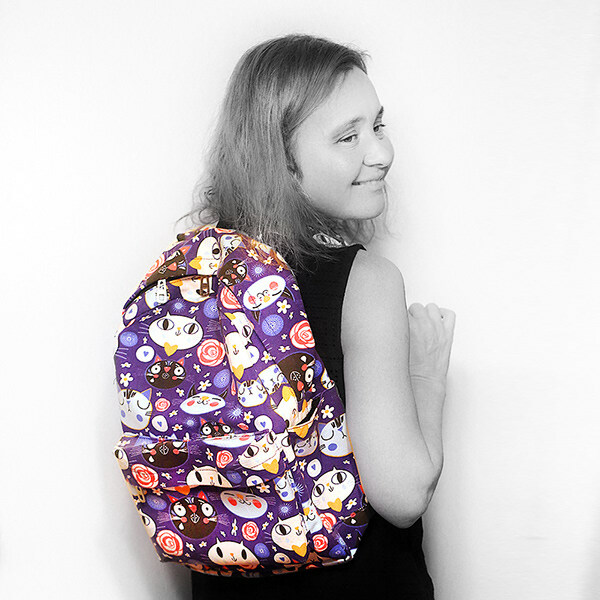 I saw a lot of backpacks, bags, covers for iPhones and notebooks with their cats.